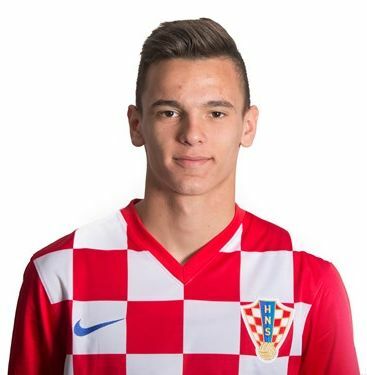 Nikola Moro is a member of the very talented Dinamo Zagreb generation, which also boasts players such as Josip Brekalo, Davor Lovren, Vinko Soldo, Adrian Semper and Borna Sosa. He captained the youth “Hrvatska” during the 2015 European Under-17 Championship as well as the 2015 FIFA U-17 World Cup. Especially at the latter tournament, he was able to show off his great side – he managed to score 2 goals and got 2 assists to his name. The Croatians got to the quarterfinal, where they fell to a very strong Mali team after a tough match.